Legendary dance teacher (Denise Wall) and her Emmy-Award winning son (Travis Wall) transform the lives of the kids they teach, inspiring them to compete for the title of the Best Dancer and the Top Teen Dance Group in America. Dance Mogul: Good afternoon Ms. Wall can you introduce yourself to our young up and coming dancers? Denise Wall: Sure, my name is Denise. I have been teaching dance for 38 years and I’ve owned a studio for 28 years. I also work with the NUVO convention and I teach master classes all over the country and abroad. I’ve personally produced over 65 professional dancers. Most will know me from my son, Travis Wall and all the great work he’s done. I’m his mom but I also trained him. 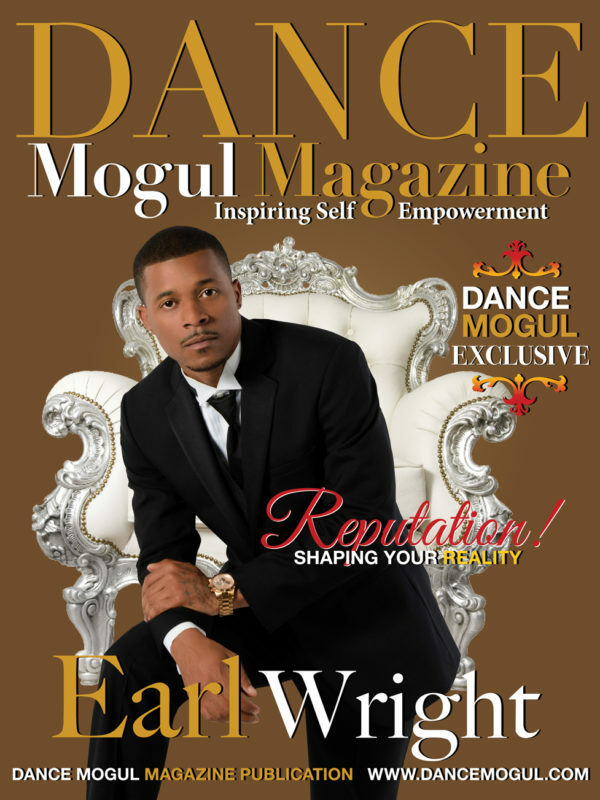 Dance Mogul: With everything changing and evolving what inspires you now to keep going? 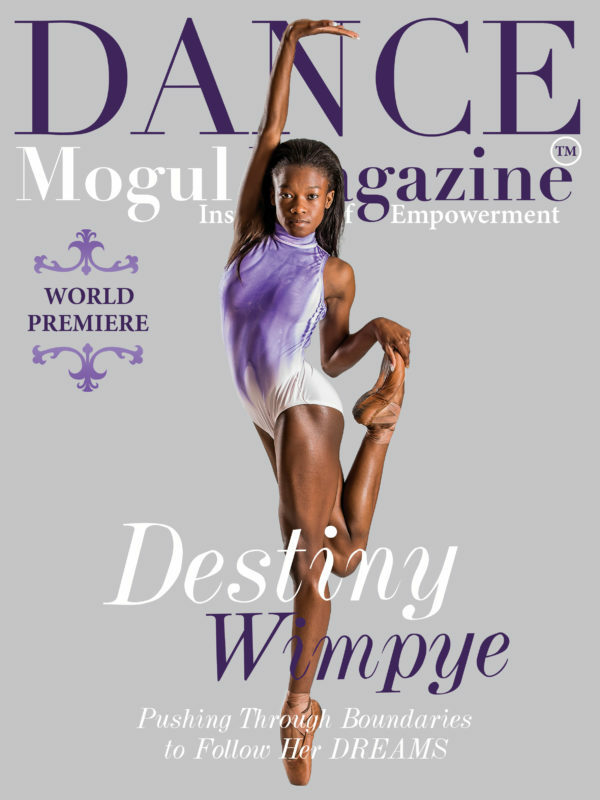 Denise Wall: I love to dance so much, I started when I was 8. I get so much joy from helping dancers achieve their dreams. My specialty is taking a person that is not a dancer and doesn’t have it naturally and helping them still achieve success. Getting them to focus on the artistry of the art form and getting them to be able to express the artistry within themselves. 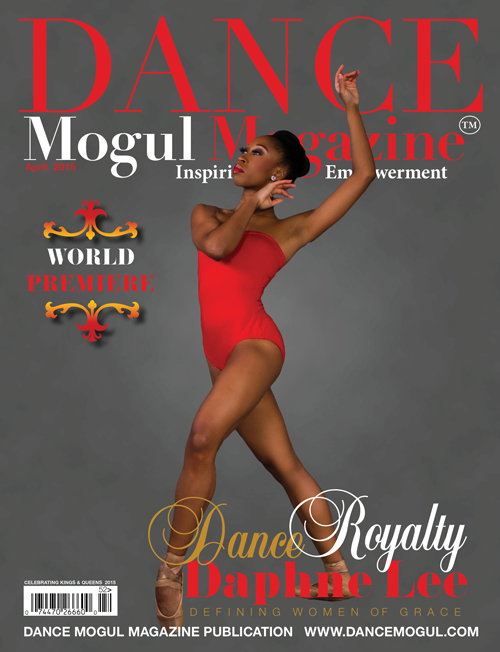 Dance Mogul: Tell us about I Dream of Dance? Denise Wall: The movie is very inspirational. It shows the journey, the process of what dancers and their support systems go through. That’s so important because TV and now with social media, it only really shows young people an end product not what it takes to get there. Most importantly it will teach life lessons, lessons that they carry with them even after dance. Dance Mogul: What are your views and advice on training for up and coming dancers?Denise Wall: Over the last few years, we’ve all noticed that kids like to settle. Everyone wants success quick. Parents contribute to that reality as well, they don’t want their kids to struggle and you have to. You have to let them work their way through that. If it comes to easy it’s not going to last. Take my son Travis, for example, he’s been competing since he was 13 and at those young times going against older kids it wasn’t his time, he was losing, but all of those experiences have prepared him for all the winning he is doing now. Dance Mogul: What do you want people to take away from the movie. Denise Wall: I want them to take away that with a positive environment and supportive family you can get through anything and when adversity comes up don’t avoid it, rise above it. Own it now or watch it on demand.